You can take charge of your 401(k) account and minimize your downside risk with proper asset allocation through quarterly rebalancing. GET YOUR 401(K) MANEUVER™ POWER PACK by visiting the 401(k) Maneuver website. 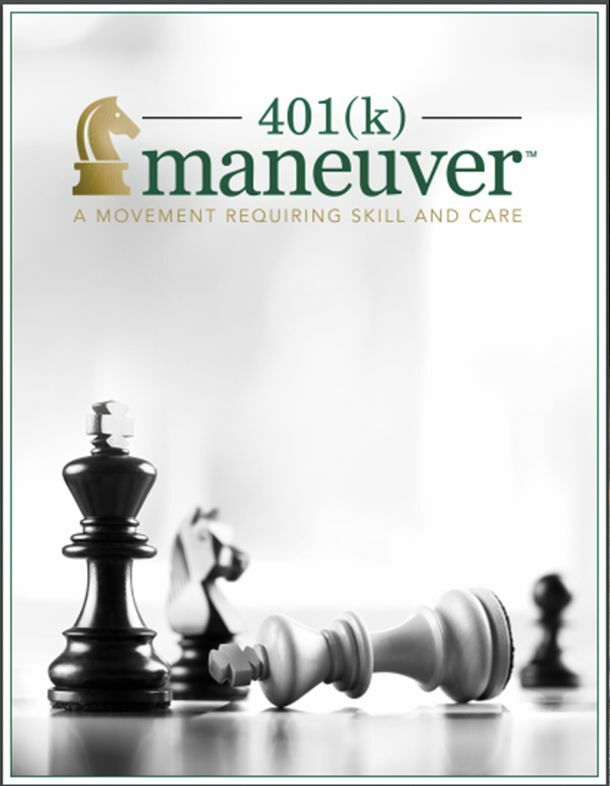 LEARN MORE ABOUT 401K MANEUVER.